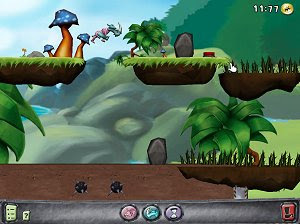 Don’t ever think about putting any kind of animal in a blender… except if you’re playing Blendimals, a cool freeware PC puzzle game with a captivating cartoon look. 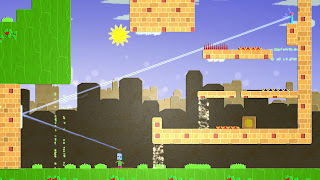 Blink is a free 2D puzzle platformer from the talented students of the Digipen Institute of Technology. 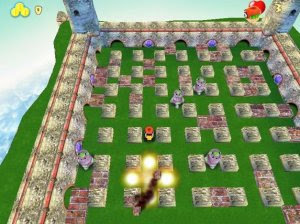 This game is centered on a teleporting mechanic that will take us through several puzzles. 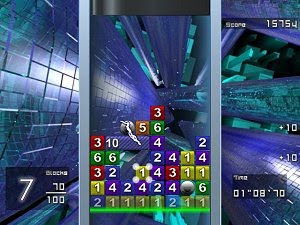 Blocksum is a very new type of action puzzle game, and is free to download and enjoy. 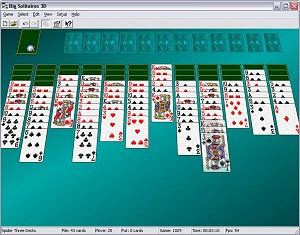 For everyone who can add numbers to 20 and wants to spend some fun time. 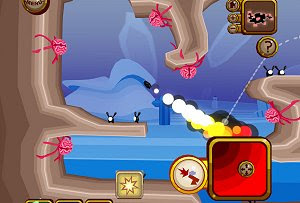 Take on the role of a special agent trying to eliminate the robots which have taken over. Robots, which were designed to be people friendly have now started to run wild. 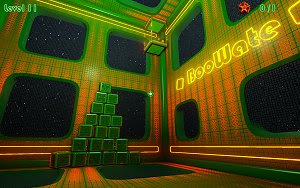 This is a free game that puts players pushing crates through 30 different levels. 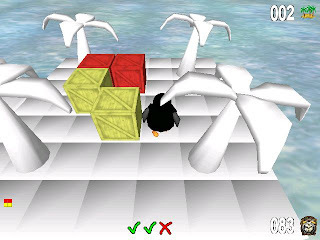 Its puzzle elements are reminiscent of X-It, but the setting are different islands. 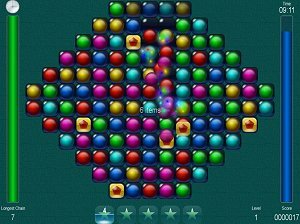 In Bubblestorm you play as a tiny bubble lost inside a vast storm of bubbles. 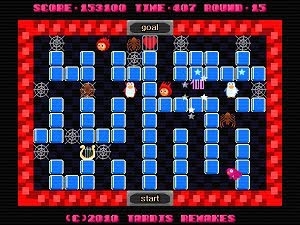 While trying to survive, your task is to connect with other bubbles of the same sort as you.